I made it as one of Craftster’s featured project of the month! I am so thrilled and honoured! My project can be found here. I am just tickled pink! 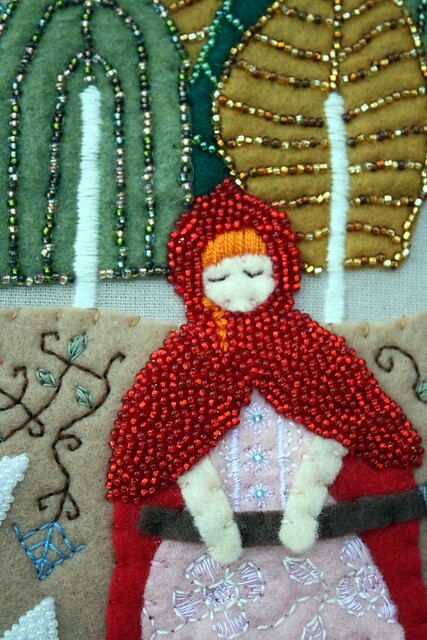 This makes me more motivated to finish Swan Girl and start planning out Dorothy Asleep among the Poppies. You are currently reading Hooray for Little Red! at Sushi Candy.